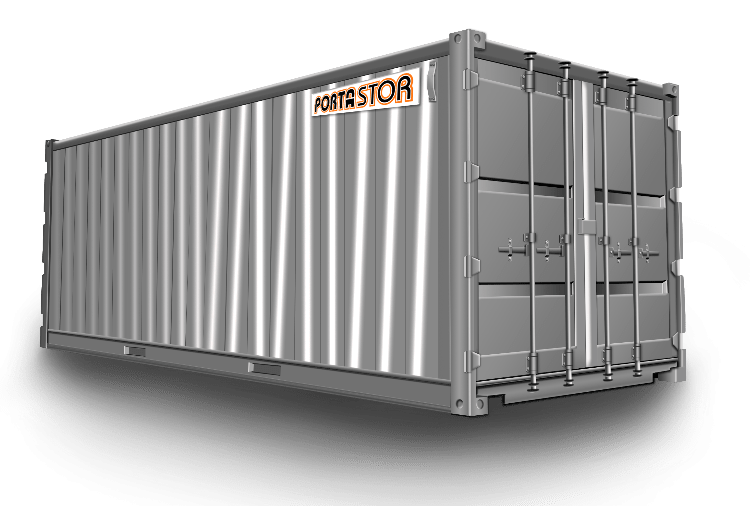 If you need to Rent Residential Storage Containers in Oxnard, Porta-Stor is your one stop shop. 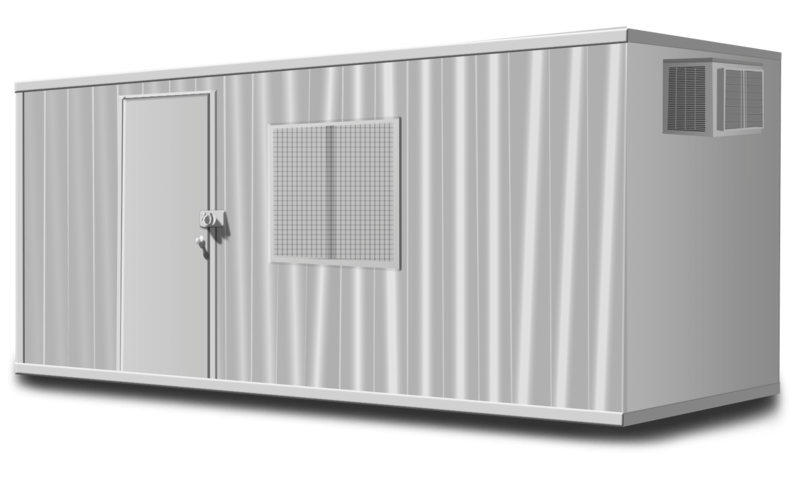 Call us if you need to Rent Porta-Stor portable storage containers in Oxnard, California. Our containers are all-steel and come in roll-off or overseas style, depending on the size. Free container delivery and removal is provided in Oxnard as well as all 95 other cities in our Service Area. Do you need your storage container relocated? Contact Us to inquire further. Please Contact Us to Rent Residential Storage Containers in Oxnard or ask questions about our container rental, delivery, and removal policies.